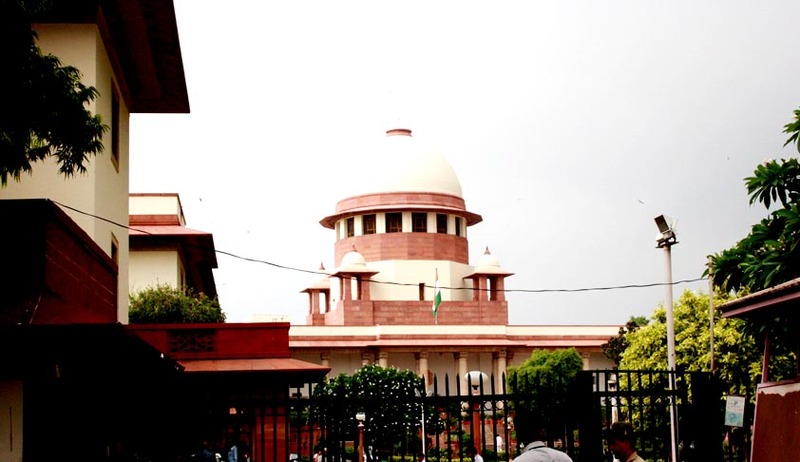 The Supreme Court on Thursday ordered a stay on the new law that makes educational qualification compulsory for contesting panchayat elections in Haryana. The three-phase elections to Panchayati Raj Institutions (PRIs) in Haryana, which has nearly 72,000 posts in panchayat samitis and zila parishads, will be held on October 4, 11 and 18. On September 7, the Haryana Assembly passed a bill under which candidates for panchayat elections in the state will have to ensure academic qualifications and fulfil other conditions. Under the new bill, contesting candidates are required to have a minimum qualification of Class 10. Scheduled Caste and women candidates are required to be Class 8 pass, and women candidates from the Scheduled Caste category will have to have passed Class 5 for being eligible to contest the polls. The bill also made it mandatory for contesting candidates to ensure that they have a functional toilet at home. Three days ago, the Punjab and Haryana high court refused to stay the bill, an amendment to the Panchayati Raj Act, saying it was not in the “interest of justice”. “We can’t grant you something, which means allowing petition… (but) can we stay when it (election process) is underway… prima facie, it appears you have a case. But we are restraining ourselves,” the division bench of justice SK Mittal and justice MS Chauhan said while replying to queries from a battery of lawyers who questioned the government move. The petitioner against the amendment bill had submitted before the court that the government move will render 60% of the state’s population ineligible to contest the polls. “The present regime does not have people to contest in villages. How can such a move be justified when Right to Education Act implemented in the state provides compulsory education up to Class 8 only?” the petitioner had argued. The decision was welcomed by most of the politicians who expressed their support on twitter and other social media websites.